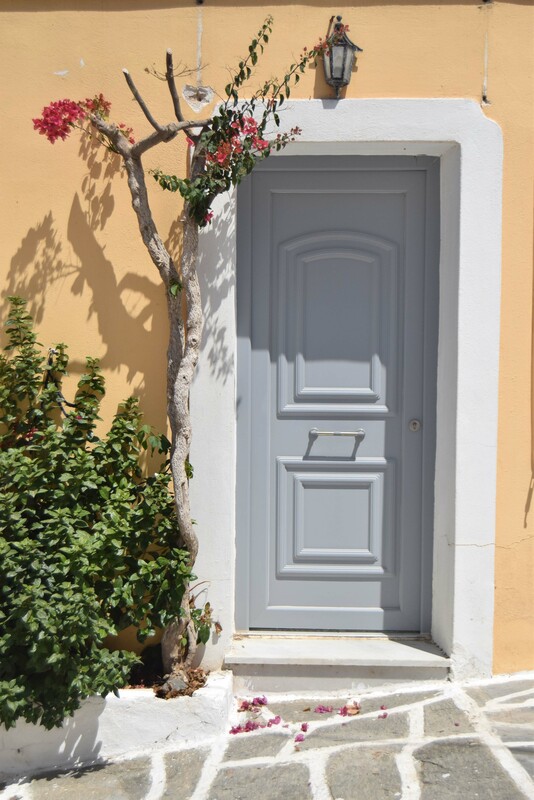 Greece consists of myriad small islands and the architecture of almost every one of them is characterized by buildings with white round walls. 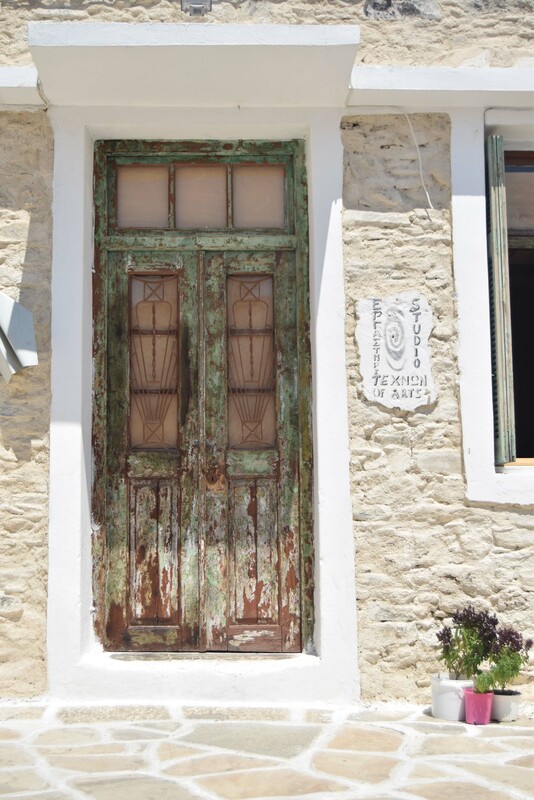 Paros island is just like that. 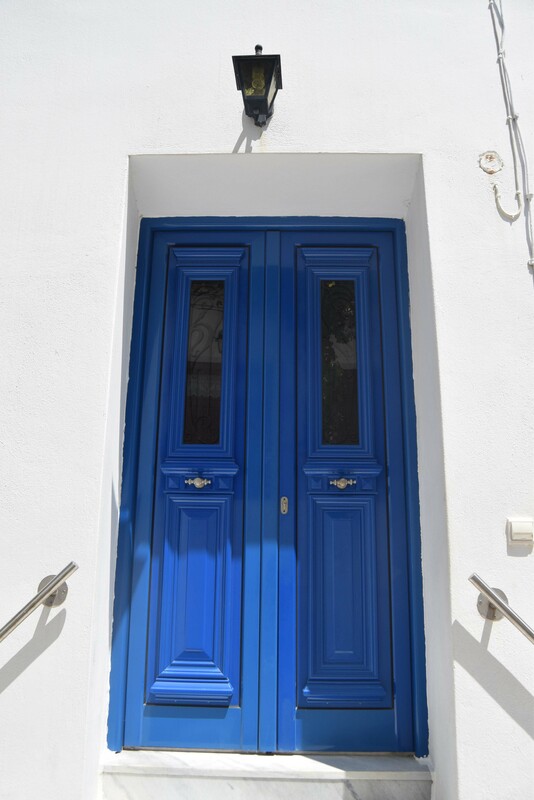 The whiteness of the buildings so reflects the sun that it extremely tires your eyes, especially in summer, however it creates very alluring contrast with the blue sky and it becomes easy to guess why is the flag of this country in blue and white. 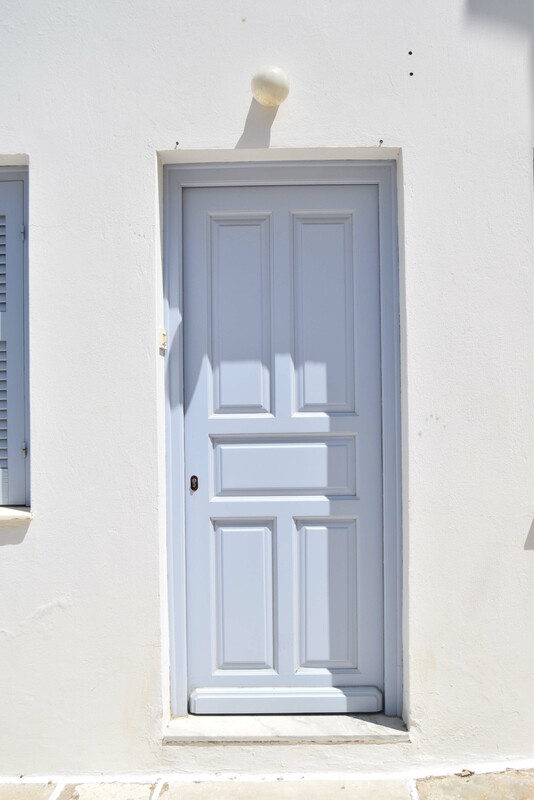 Paros island is full of white. 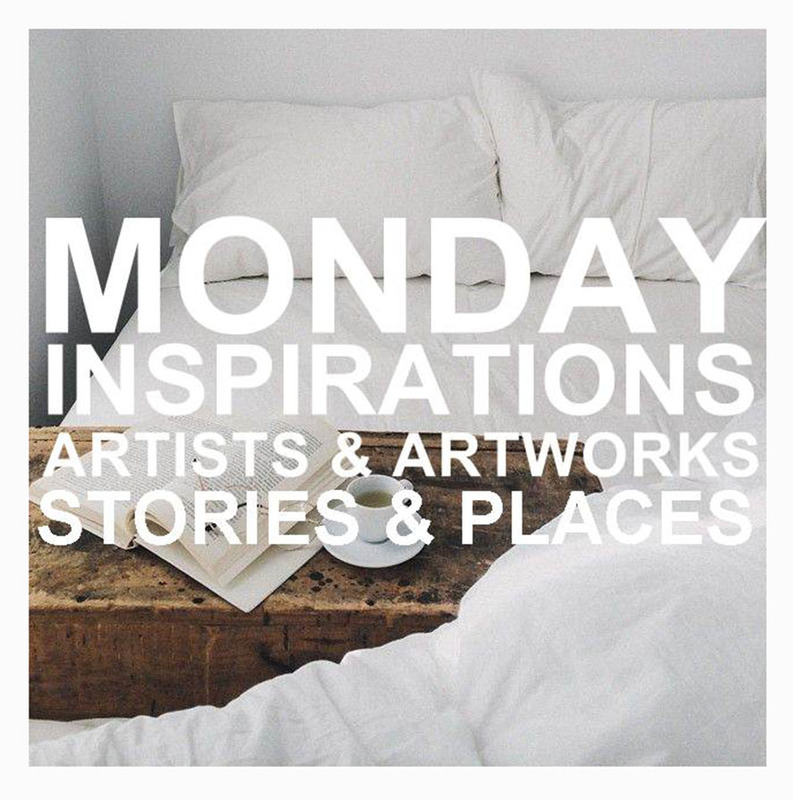 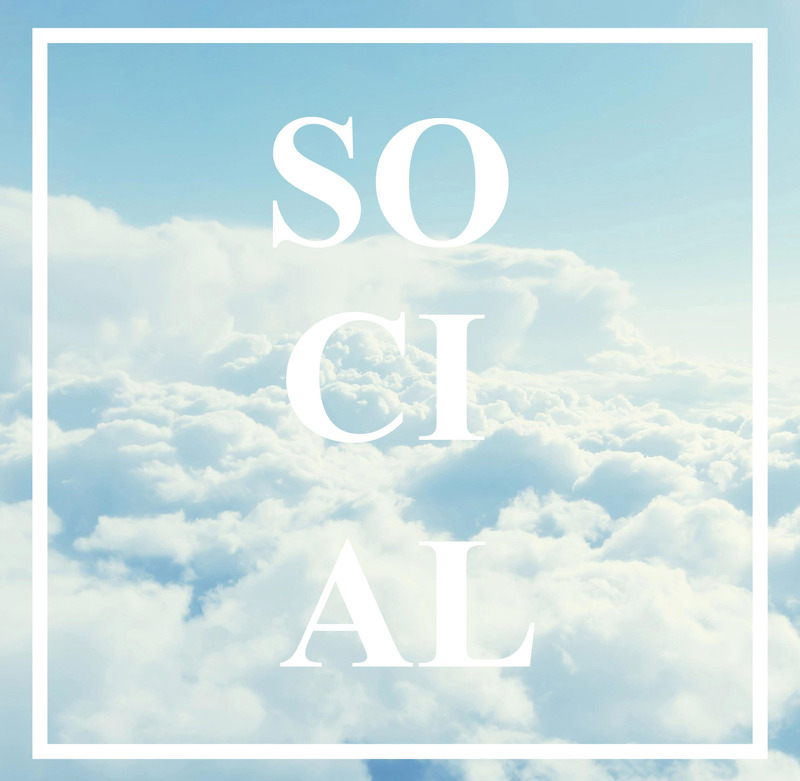 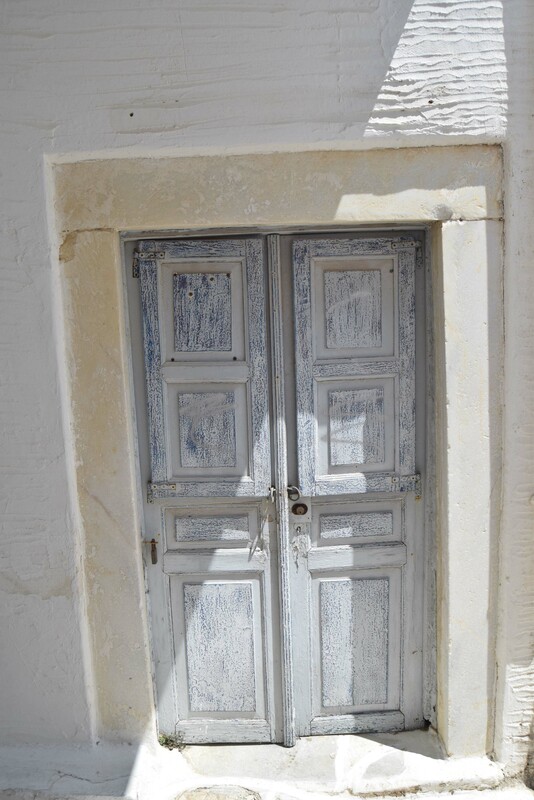 You may think that it makes everything monotonous, that it must be boring the whole territory is solely in white, but the locals found the ideal combination in ancient times. 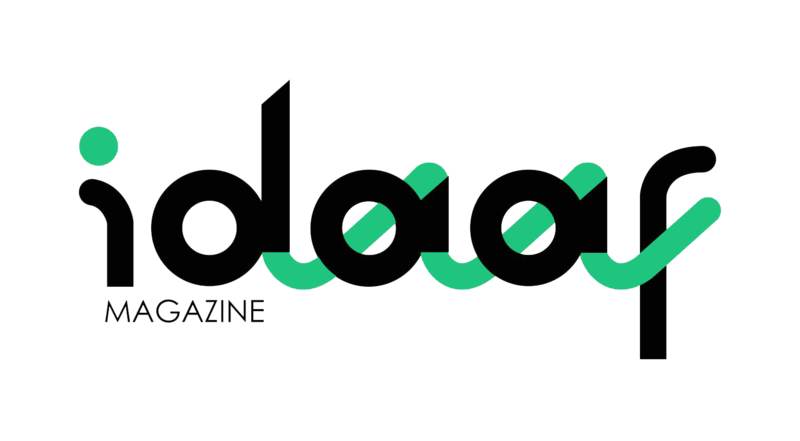 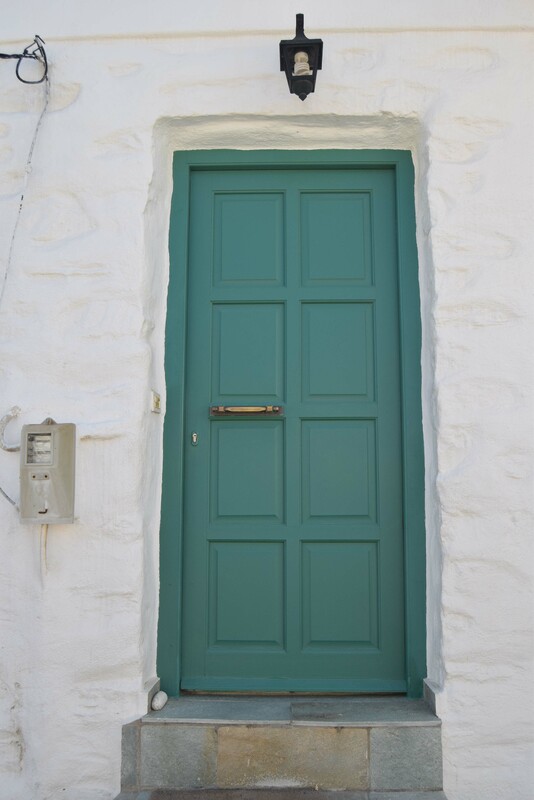 Simple forms are changed by colored details. 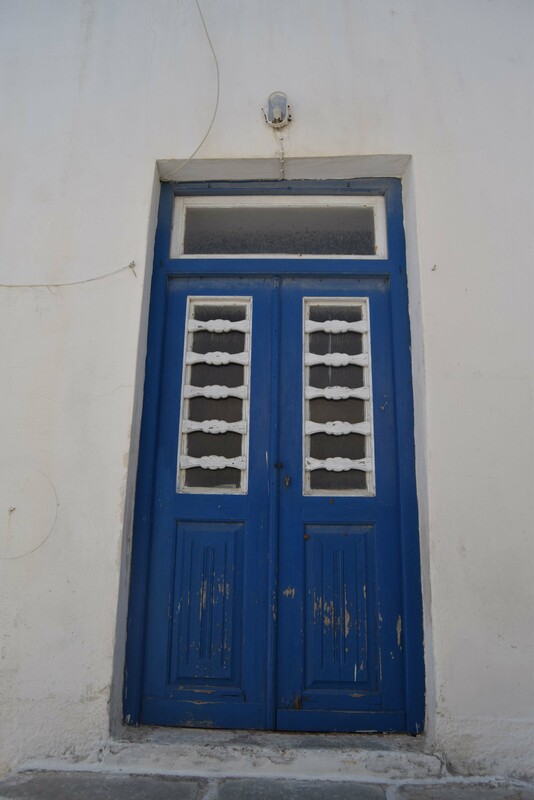 Doors, windows, flowerpots, the blue domes of the churches etc. 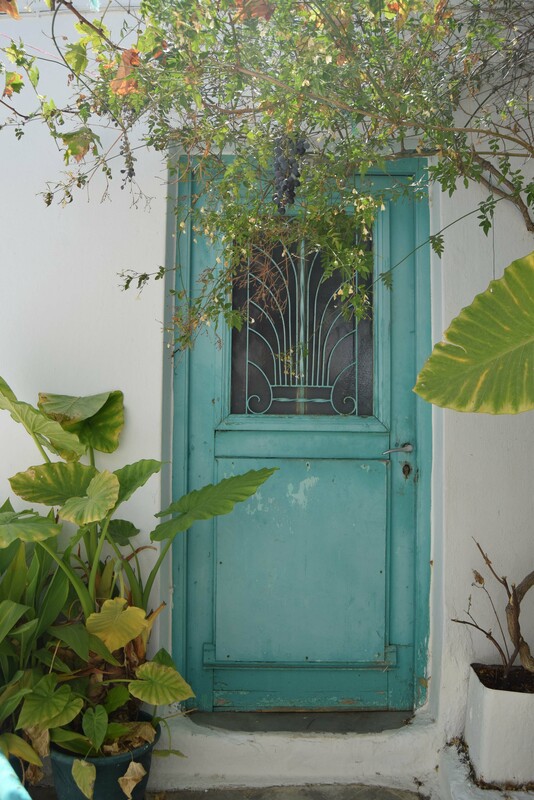 Along with the plants, colors are the most characteristic of this island. 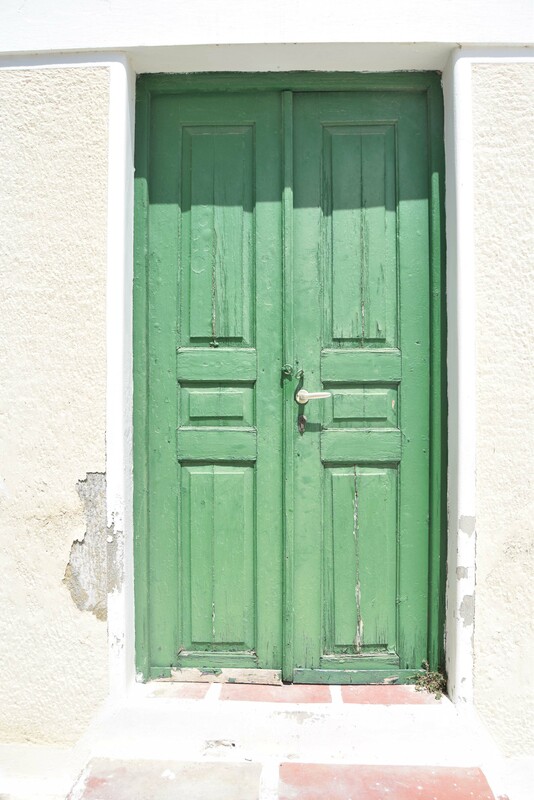 The shades of red, green, blue and yellow are interchangeable. 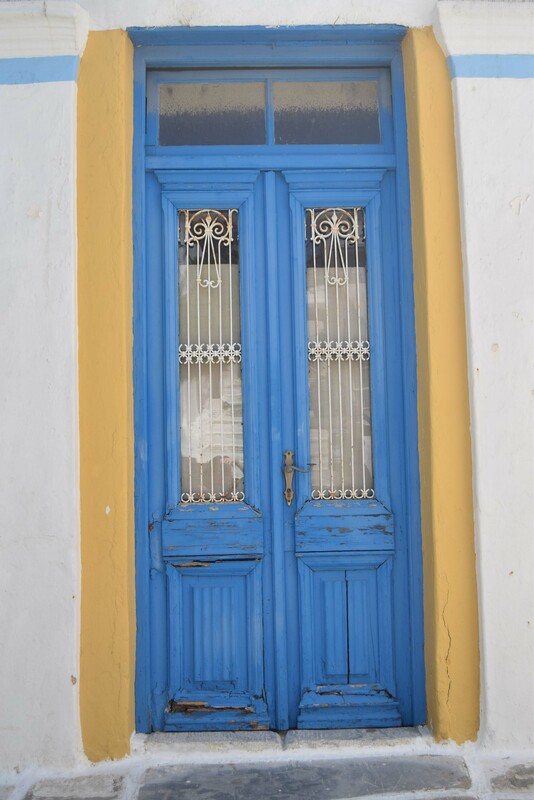 You can’t see any objects of the same color, not to mention the doors. 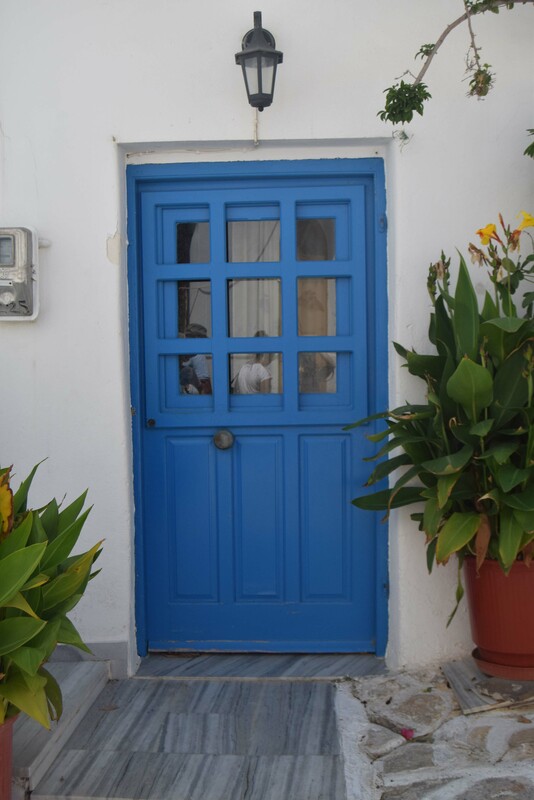 The island is surrounded by whiteness and colorful doors. 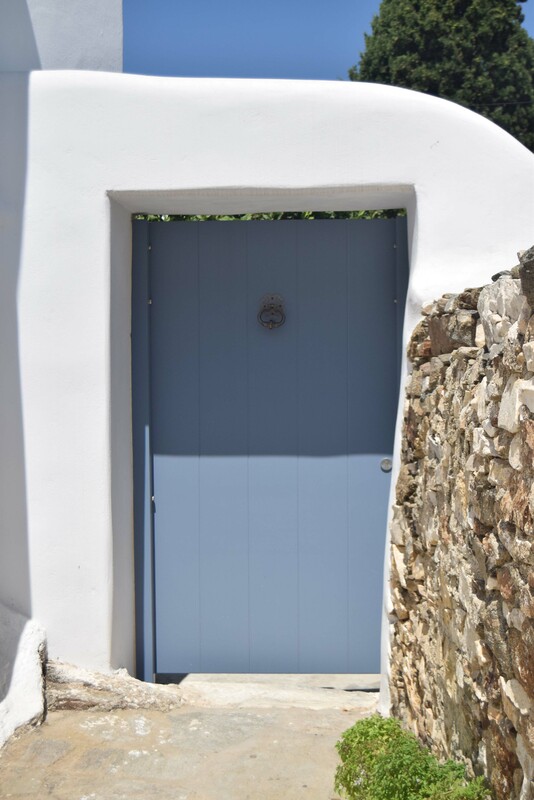 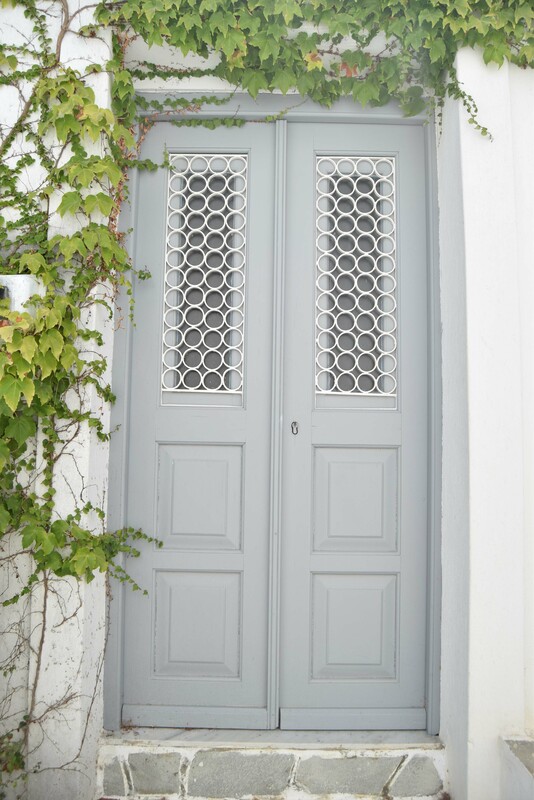 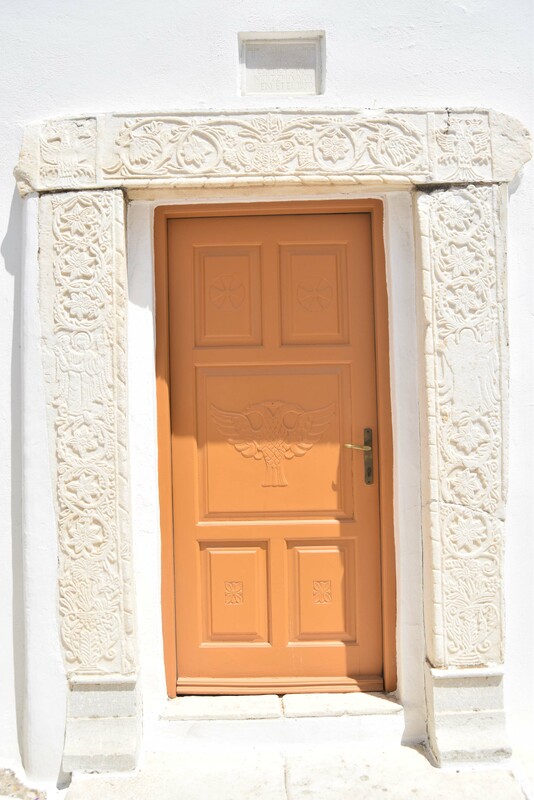 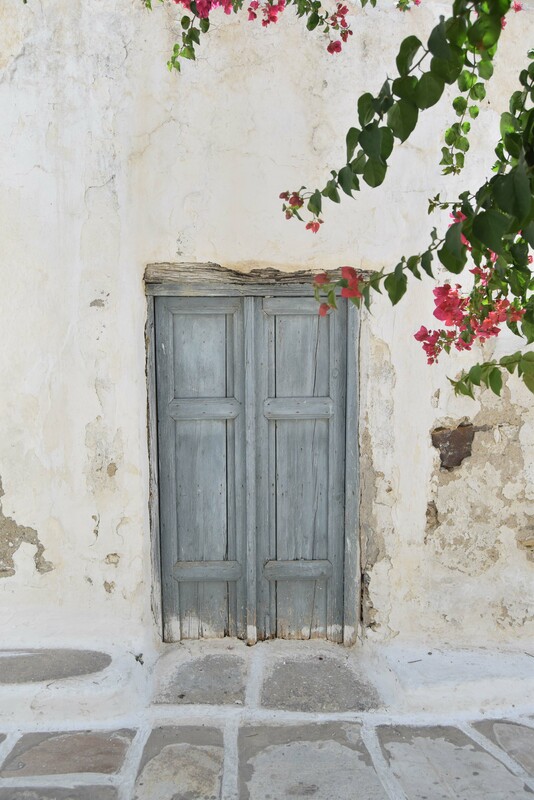 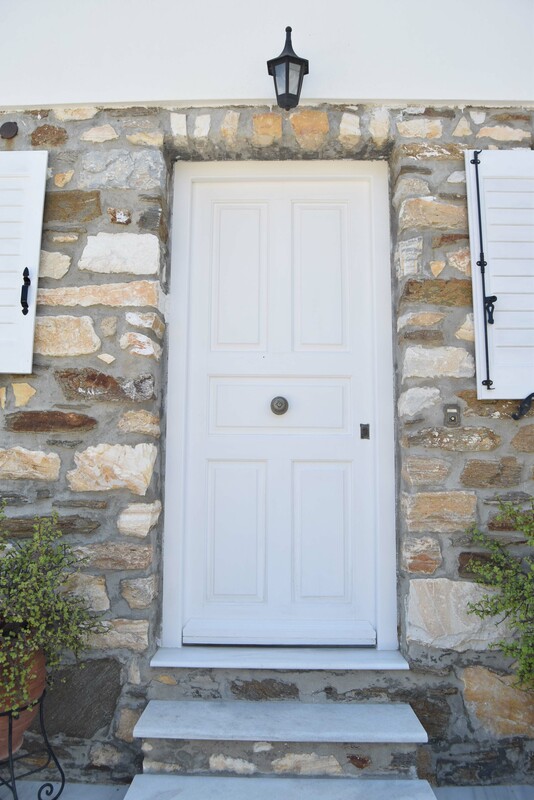 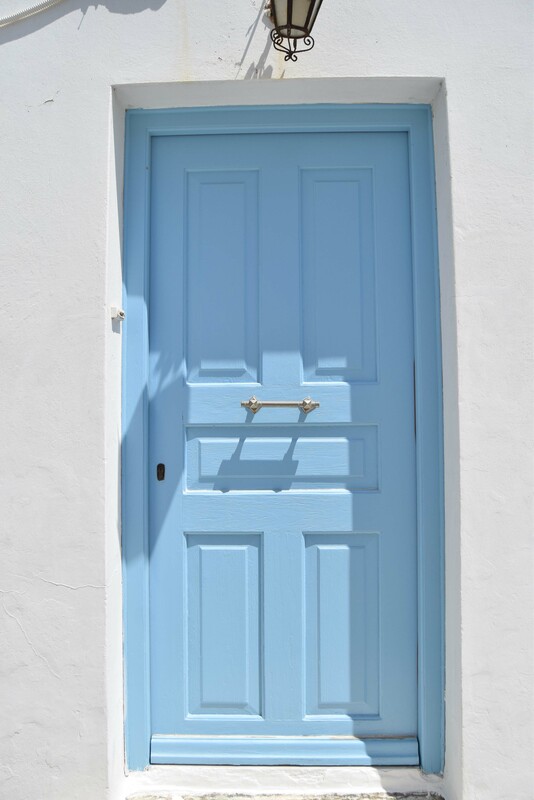 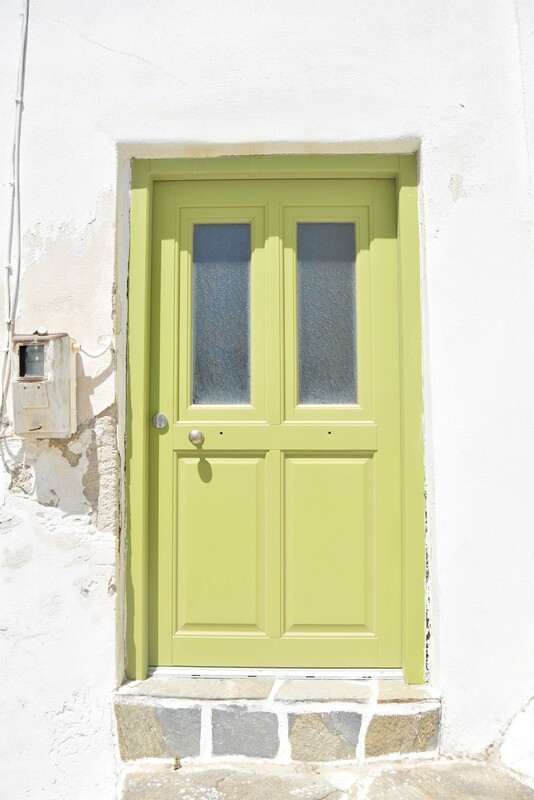 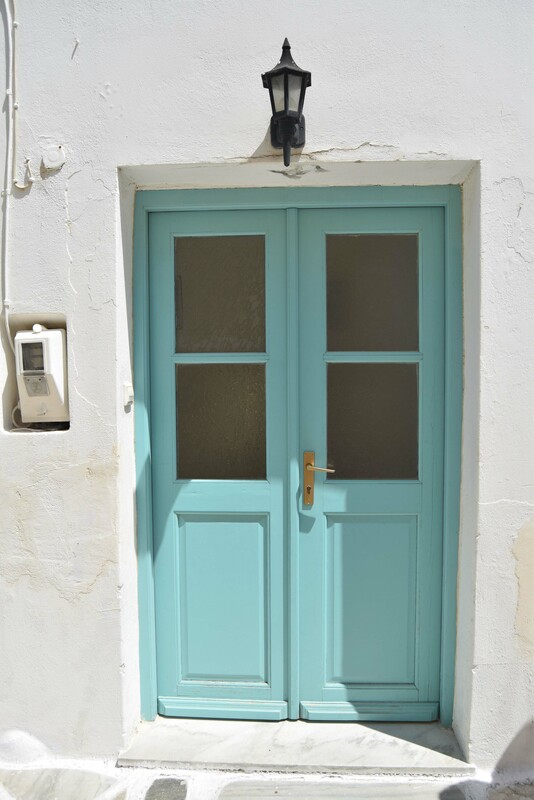 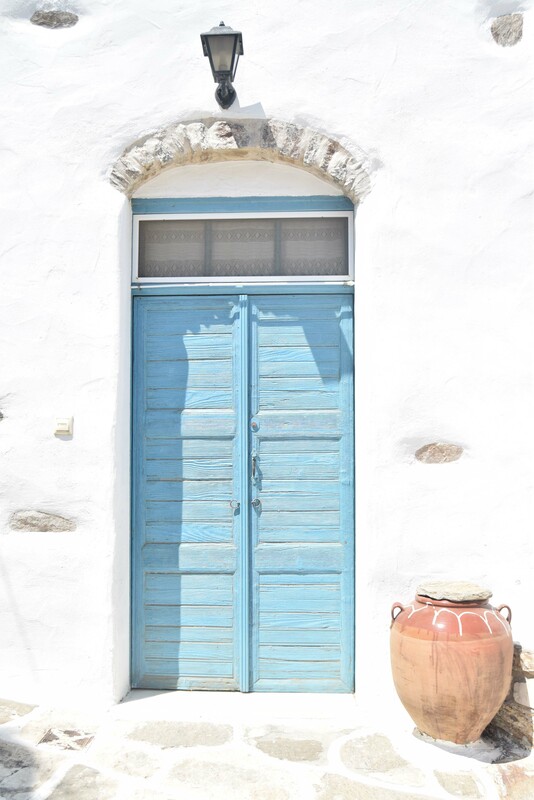 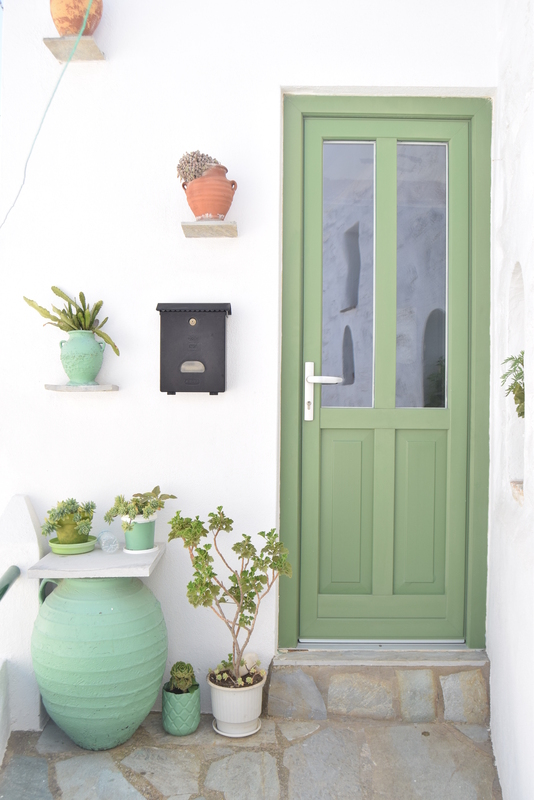 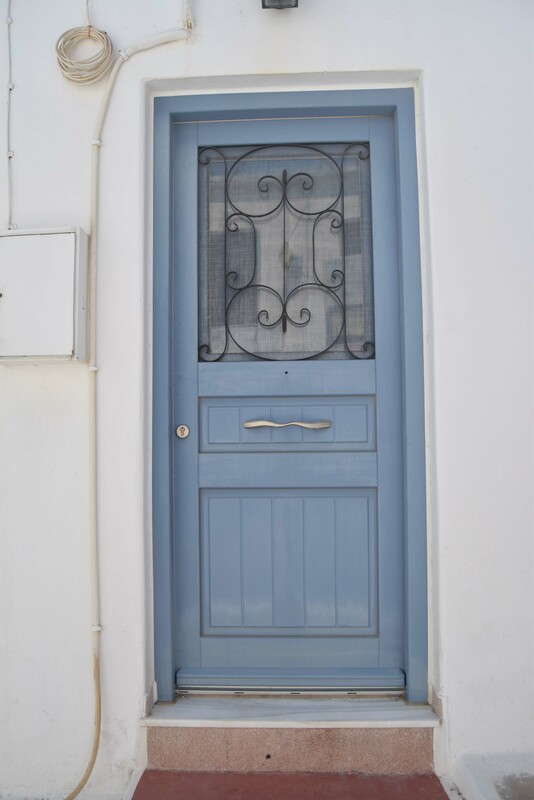 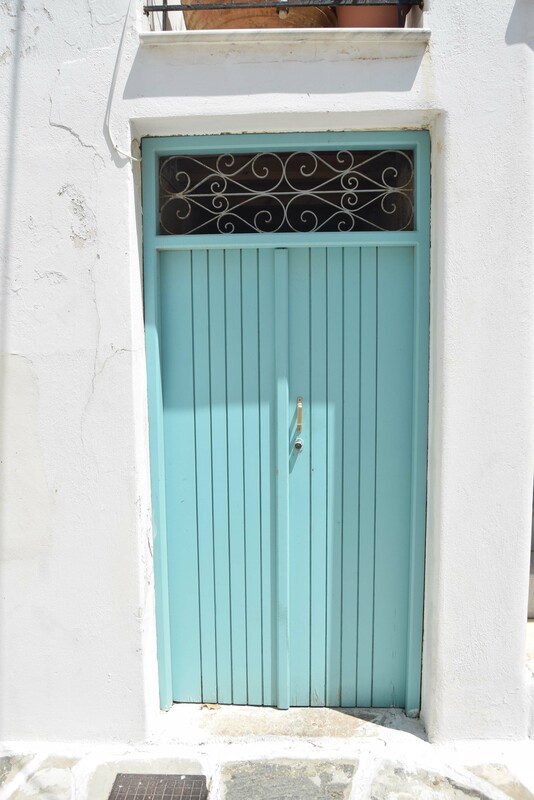 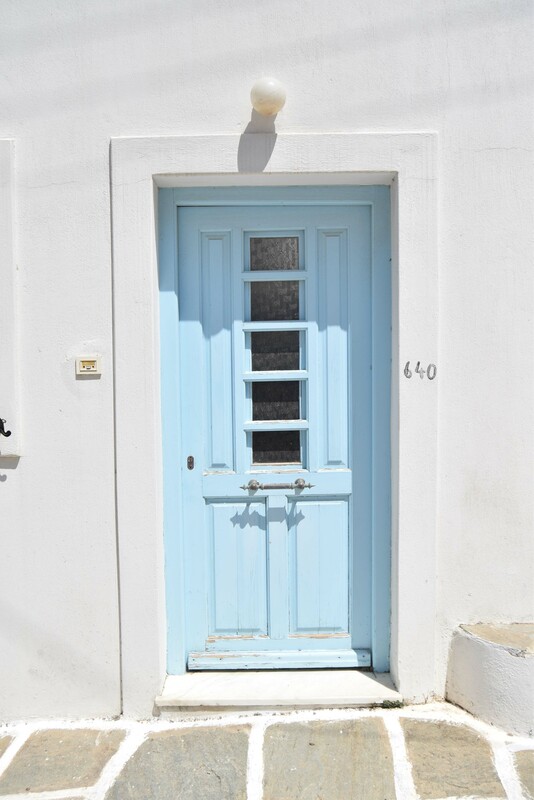 This article presents you the colorful doors of the Greek island Paros. 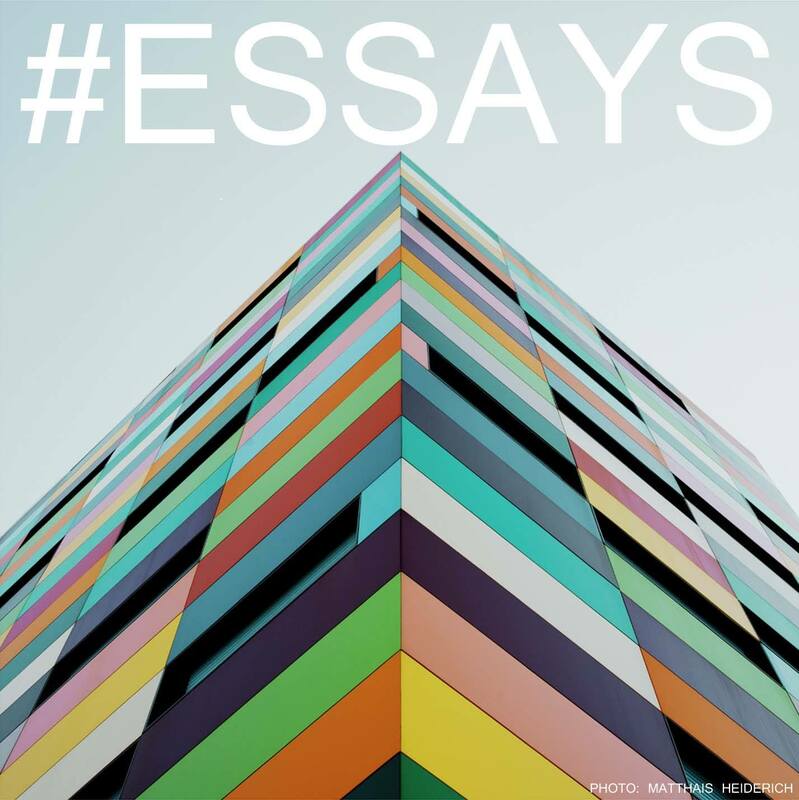 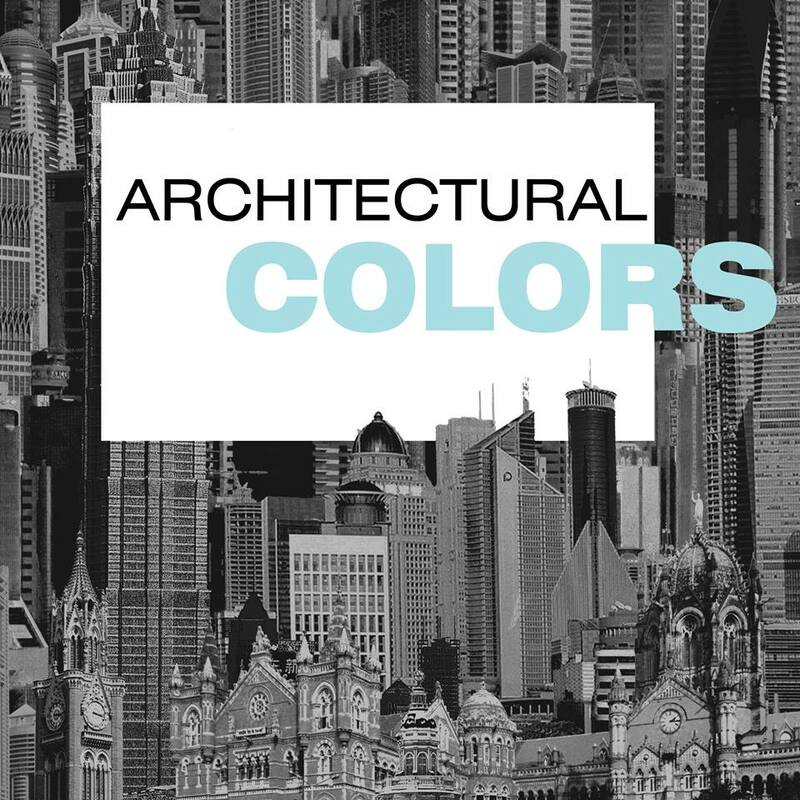 They differ with everything, may it be the color or the function of the buildings they belong to.